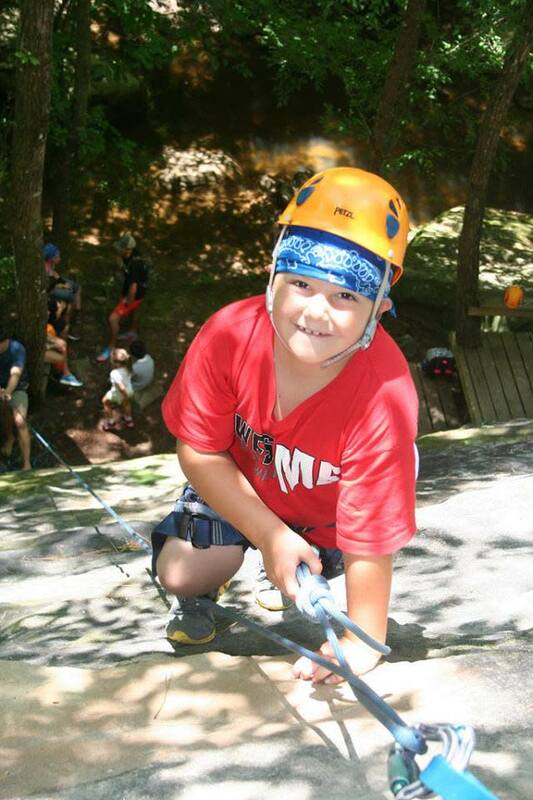 Cullman Parks, Recreation, & Sports Tourism has been an innovative leader in providing quality recreation opportunities to the residents of Cullman and the surrounding areas for over 30 years. The department offers 10 parks, a golf course, and 5 recreational facilities offering activities for all ages and interests including athletics, senior programs, community events, aquatics, fitness, arts, and more. 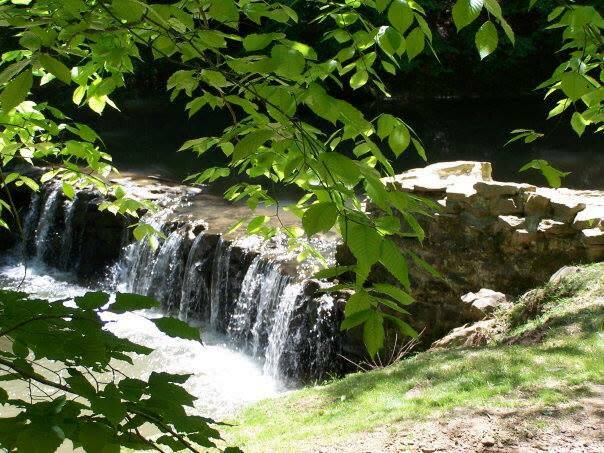 Nestled in a 500-foot-deep canyon in the foothills of the Appalachian Mountains, Hurricane Creek Park holds over sixty acres of natural trails and wildlife for outdoor enthusiasts of all ages to enjoy. 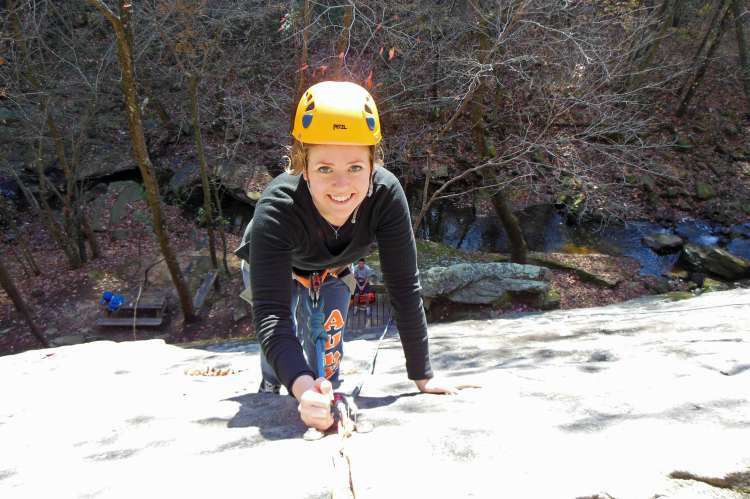 Hiking, rock climbing, picnicking, and bird-watching are only a few of the many activities the area has to offer. 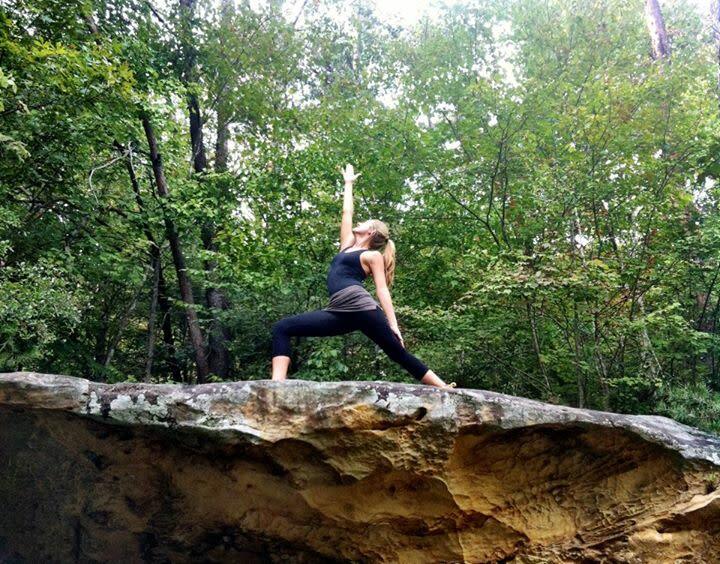 The park winds through four miles of hiking trails deep within the Hurricane Creek Gorge, passing along unique rock formations, cliffsides, and beautiful scenery all around. Park favorites include the Twilight Tunnel and Dead Man’s Squeeze, both formed by weathering of the natural rock. 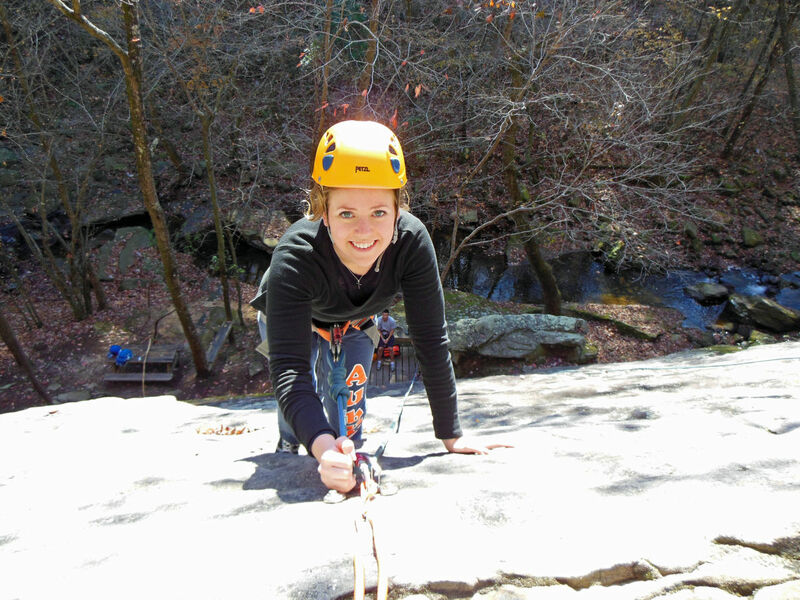 Hurricane Creek Park is also a gold mine for rock climbing opportunities, featuring dozens of climbing faces. Admission to the park is free, and it is open from sunrise-to-sunset daily.